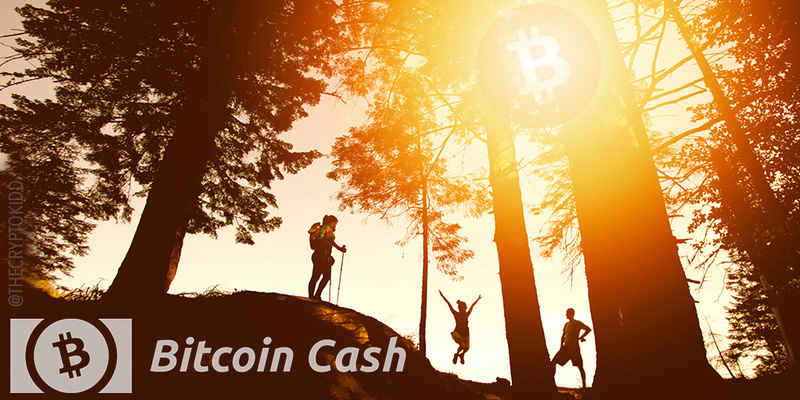 The future is bright for Bitcoin Cash. Bitcoin is BCH. Great images! I´m currently setting up a website dedicated to bitcoin cash adoption where I have good use for free to use images logos etc. Thanks!